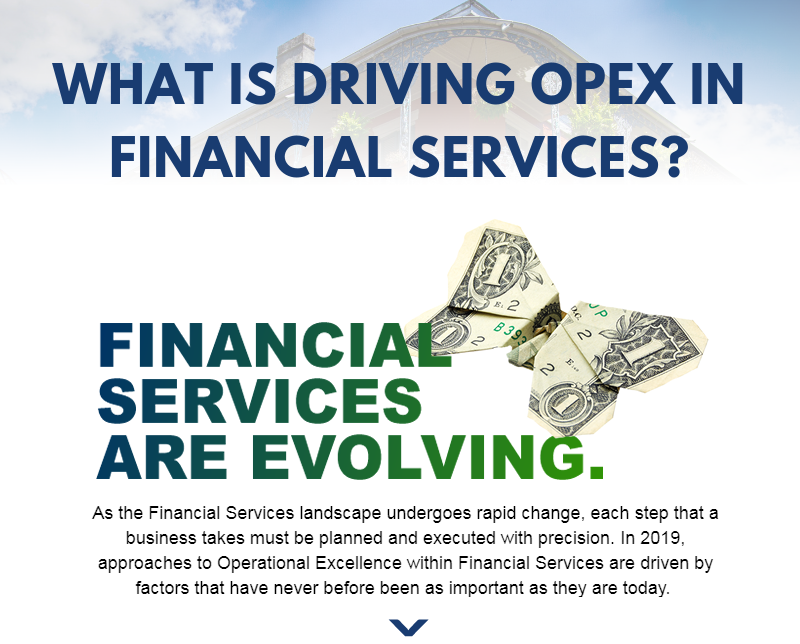 What is Driving OPEX in Financial Services? Financial Services are evolving. Featuring OPEX in Financial Services speakers Manas Tripathy of Citi, Alisha Kale of Wells Fargo and Doney Largey of AIG, this new digital content piece reveals how industry leaders are tackling the new drivers and fresh challenges of today’s rapidly changing world.